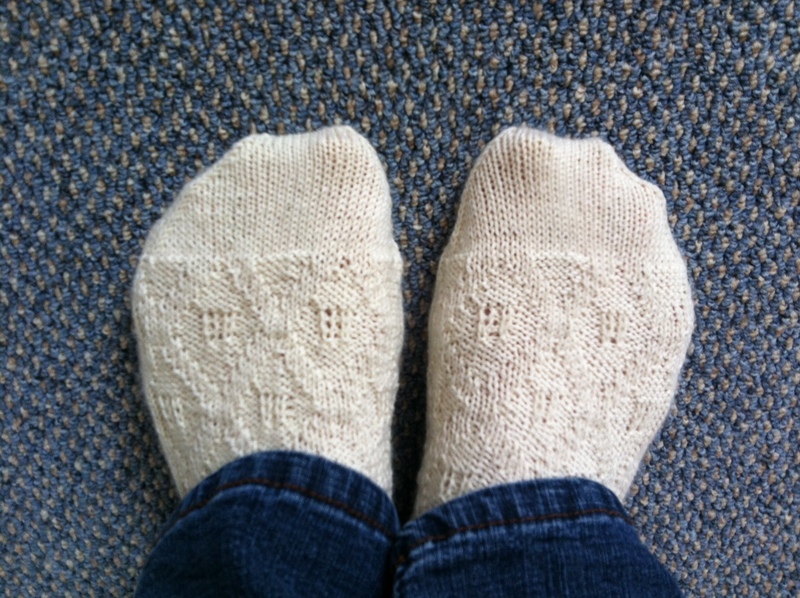 I’m pretty excited to tell you that I just published my new sock pattern “Moorings”. 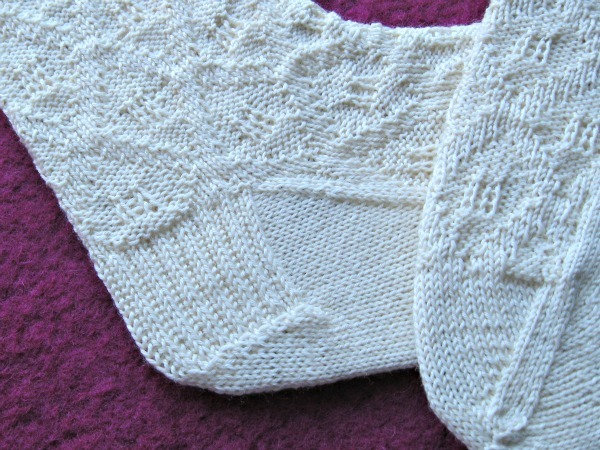 The socks are knit cuff-down with 70 stitches in the round and it sports my favorite heel flap. 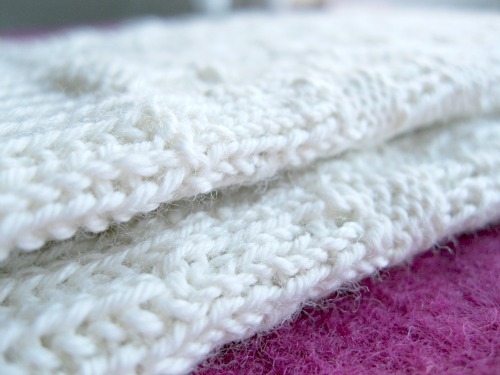 It’s an easy yet interesting pattern and because you only need to know how to knit, purl, and slip stitches it would be totally suitable for sock knitting beginners or for those who want to work with a charted pattern for the first time. Click here to download the pattern in English. Hier klicken, um die deutsche Anleitung herunter zu laden. This entry was posted in Knitting, Patterns. Bookmark the permalink. wow looks really hard to do.